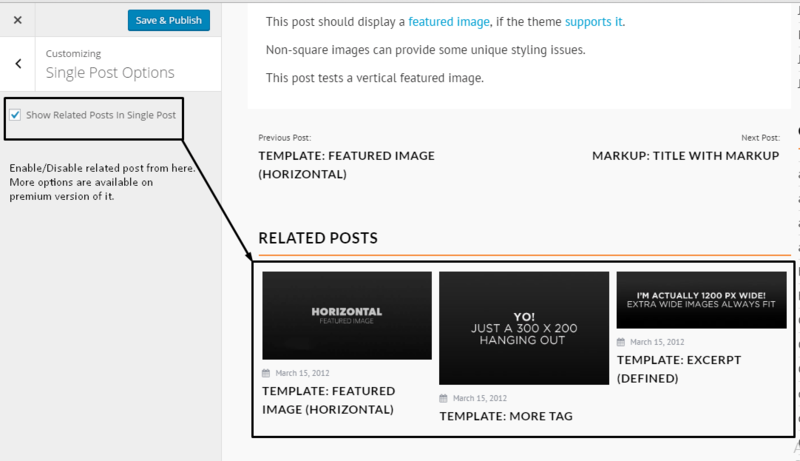 Use Weblog theme with masonry layout and feel the best experience in the web worlds. In Search themes… type ‘Weblog’. Extract weblog.zip and upload the weblog folder. How to add Widgets on Sidebars and Footer ? How to Enable/Disable date in header ? Checked on “Show Date” to enable date and unchecked to hide it. How to manage social icons on header ? How to Show/Hide Search on header? Checked on “Show Search” to enable search and unchecked to hide it. How to change the footer copyright text ? Enter your own copyright text there. 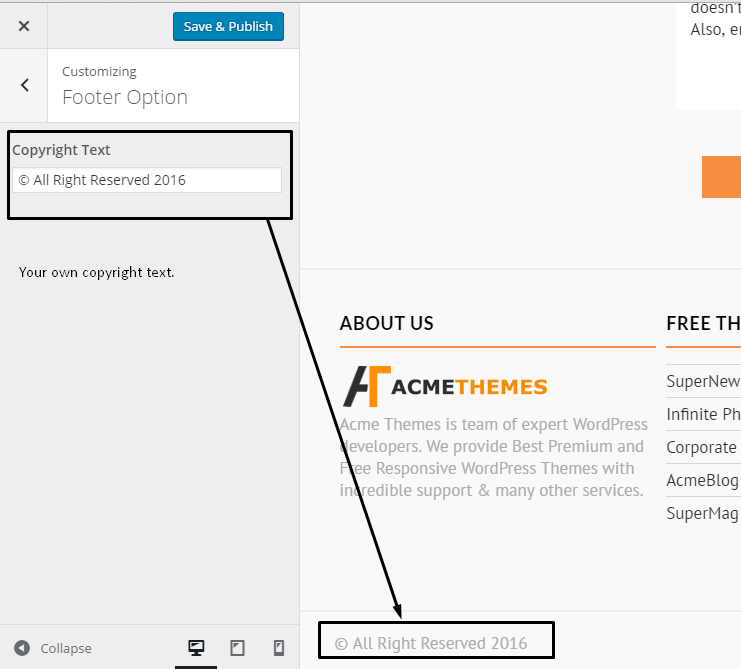 Note: You can not hide or remove the footer credit text, “Proudly powered by WordPress | Theme: Weblog by Acme Themes.” You can hide and write your own custom text only on Premium version. 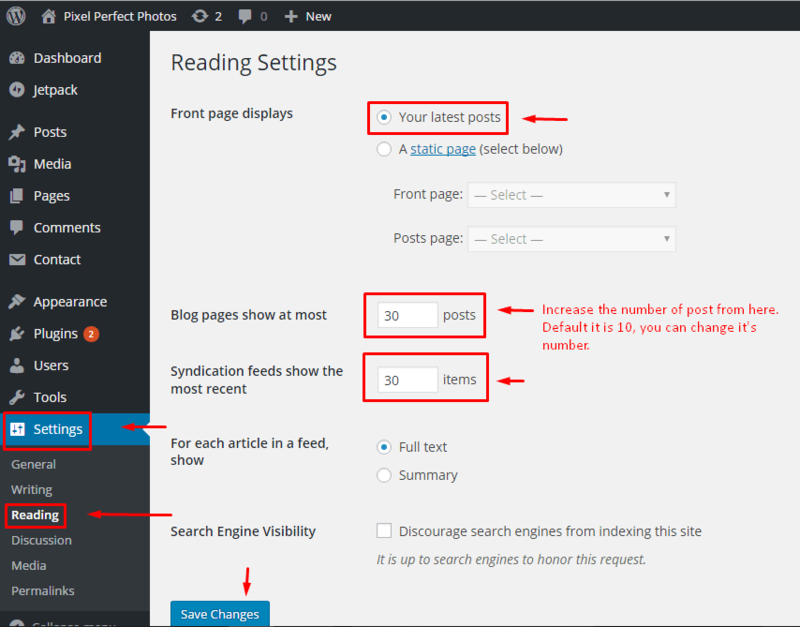 Weblog comes with different layout and options to change the layout of theme. How to change the site layout Boxed and Full Width ? 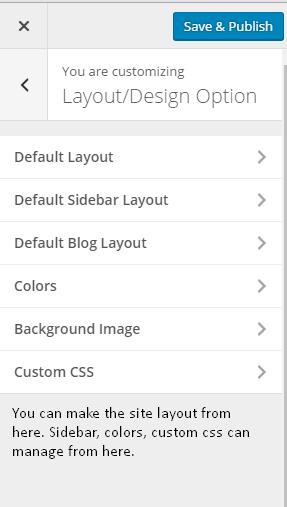 You will find the Boxed and Full Width Layout on dropdown. Choose any one of the layout. How to change Single Post/Page Sidebar Layout ? 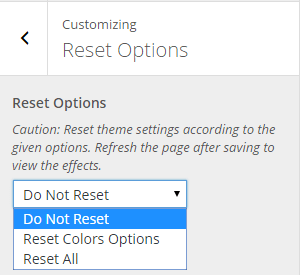 You can set the default sidebar layout of the theme from this section. Default sidebar will appear on Single page and Single post. Front page and archive page doesn’t have sidebar options. You will find the Right Sidebar, Left Sidebar and No Sidebar on dropdown. How to hide image on Home Page and Archive Page ? You will find the Full image and No Image Options in the dropdown. Choose any one of the option. How to change the site Color ? This theme comes with Primary Color and Background Color. Primary color helps to change the overall color of the site and background color helps to change the background color of the site. How to Add/Remove the background image ? With background image, you can make your site awesome. Please follow the below steps to add the background image. Choose the image from the media library or from external drive too. Where to add my own custom CSS ? Custom CSS help to change the layout or design of your site including color, font family, etc. Make your site with a new design with the help of custom CSS. How to show/hide related post on Single post? Checked on Show Related Posts In Single Post to enable related post. 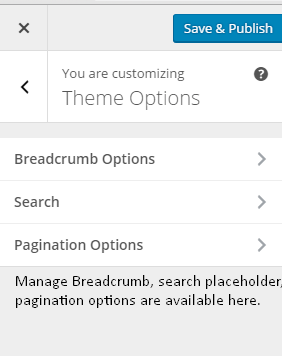 From theme options you can manage breadcrumb and search options. How to enable breadcrumb ? Checked on Enable Breadcrumb to enable related post. How to change the search placeholder ? How to make ajax Pagination ? Select the Ajax Loading from dropdown. Thank You for using Weblog. More options and features are available on premium version. Please check here.